Joseph, you are a looker! Your furrever home is just around the corner, I know it! 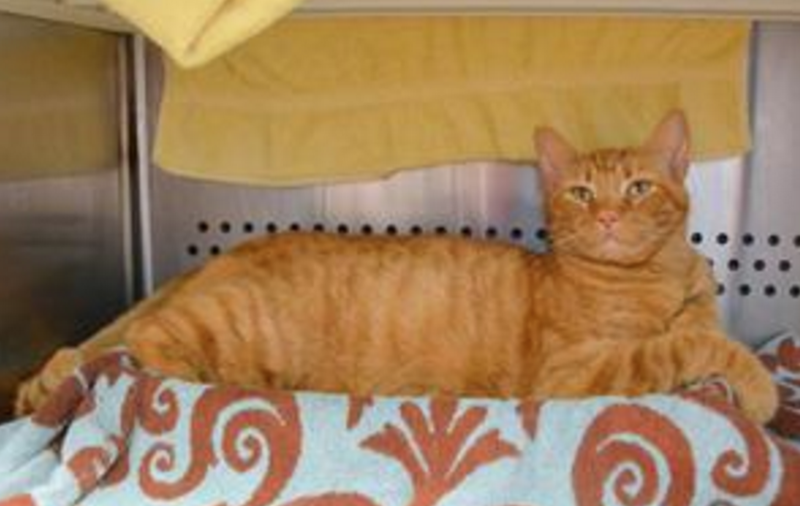 I love orange cats and Joseph looks so handsome ♥ Good luck for a forever family! You sound like a great guy, Joseph! What a handsome boy you are, Joseph! Someone needs to bring you home ASAP! 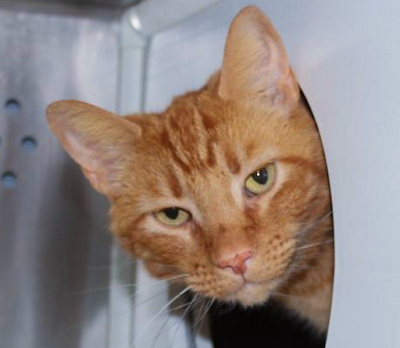 Joseph sure has the looks, and has a superb manner, well you are a super Orange lad after all! Wow, look at that smile you have, too! You are such a handsome dude! You surely will soon find *that* home.